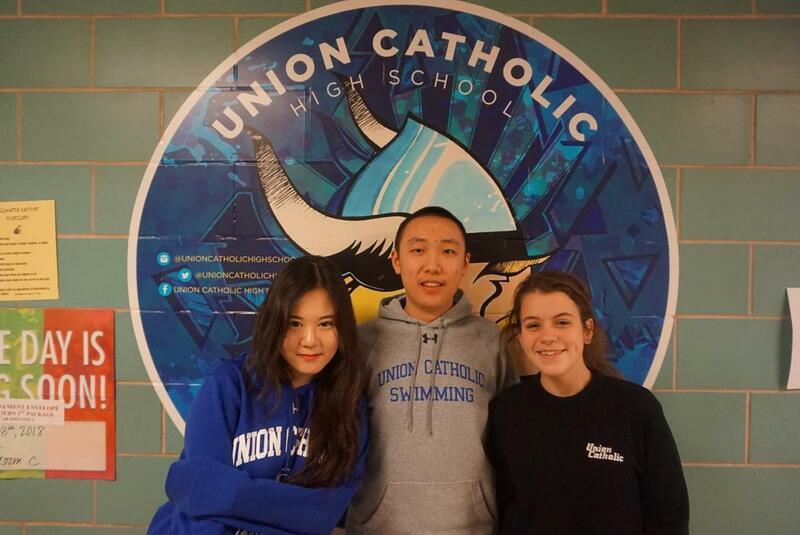 Union Catholic seniors Meilin An and Terry Lin achieved perfect scores on a portion of the SAT, and senior Bridget McDermott earned perfect scores on two sections of the ACT. Lin, who lives in Berkeley Heights, and An, who lives in Rahway, both achieved perfect scores on the math section of the SAT. McDermott, who lives in Westfield, earned perfect scores on both the English and reading portions of the ACT. Lin has now achieved three perfect scores on the math portion of the SAT. McDermott said her scores improved compared to the first time she took the ACT because she was more prepared for working at a faster pace. An surprised herself with her perfect score.